Divi keyboard shortcut keys are one of those features you never knew you needed until you try them out. 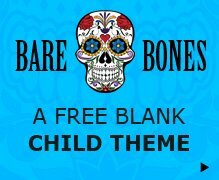 For many of us, they are an underutilized time-saving feature that should be added to our web design work-flow. 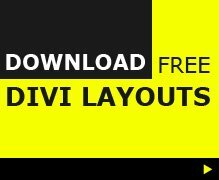 Using these quick access keys on your keyboard to access various options within the Divi Visual Builder and Divi Builder may only save you a second or so each time, but if you are building a lot of Divi websites then it all adds up to make for a smoother, faster way of working with Divi. I created my own cheat-sheet of the Visual Builder shortcut keys (I rarely use the back-end builder now) which I have handy in case I forget what-does-what. If you have difficulty remembering the shortcut keys too, then you can download a copy below. Download this printable cheat-sheet to the Divi Visual Builder shortcut keys to print out and keep handy as a quick reference or save it as your laptop wallpaper. When you are in the Visual Builder you can hit the ? 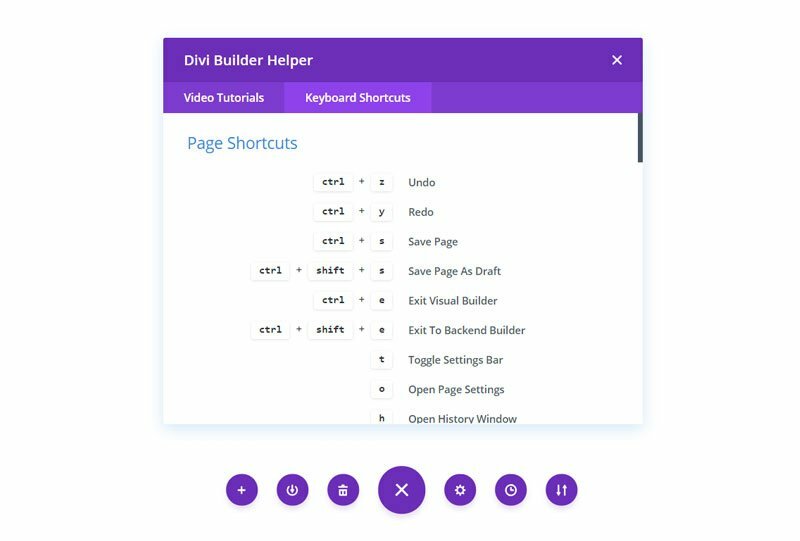 key to bring up the Divi Builder Helper which has tabs for video tutorials and keyboard shortcuts. Just click on the keyboard shortcuts tab and you will see all the options available for shortcut keys. 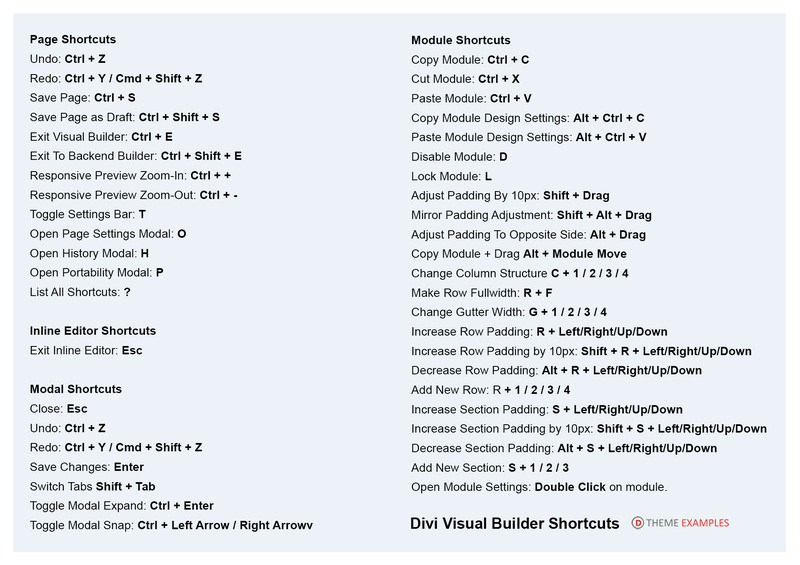 Below is the full list of shortcut keys for Divi including for both the front-end and back-end builders as found in the Elegant Themes documentation for keyboard shortcuts.